A dram of whisky is one of life’s great pleasures that friends and families can enjoy together. This World Whisky Day, we want you all to spread a little love by telling us who you think deserves a dram, and why, so we can help you celebrate all the wonderful people in your life. And on the day itself (Saturday May 19) you could be in with a chance of winning a bottle of Kamiki blended malt whisky simply by using #YouDeserveaDram on Twitter. If you send a tweet using the hashtag #YouDeserveaDram during the hours of World Whisky Day (between 12pm BST on 18/05/18 and 12pm BST 20/05/18) you will be entered into our free prize draw. A winner will be selected at random and will receive a bottle of Kamiki worth more than £60 courtesy of Dekanta. 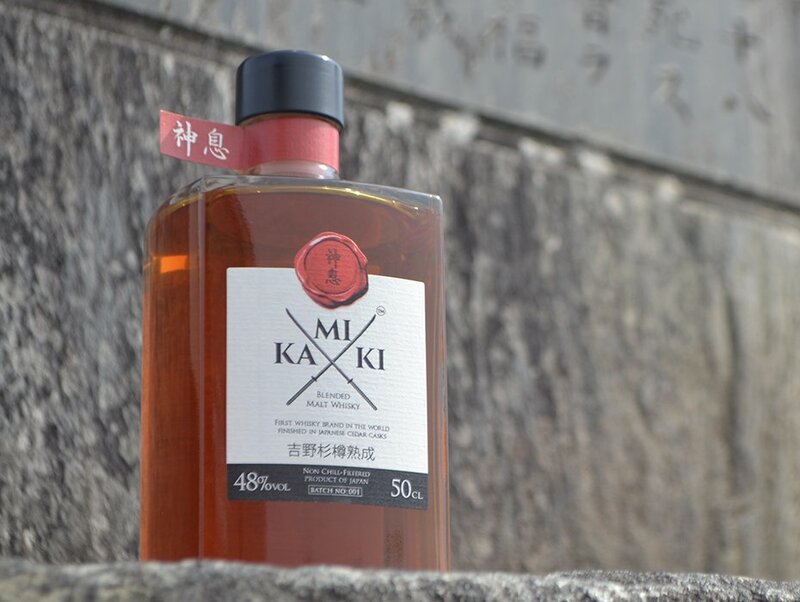 Translated as ‘God’s Breath’ and named after the winds which descend down Mount Miwa in Nara, Kamiki is a blend of Japanese and other global malt whiskies. It is finished in Yoshino Sugi, known as Japanese cedar, and is the first whisky in the world to be matured in this type of wood. Entrants must be of legal drinking age in their country of residence. Proof of age required to claim prize. Entry is open worldwide with the exception of Hawaii and Canada due to distribution restrictions. Entry is by using the hashtag – #YouDeserveaDram – on Twitter between the hours of 12pm (BST) on Friday May 18th 2018 and 12pm (BST) on Sunday May 20th 2018. 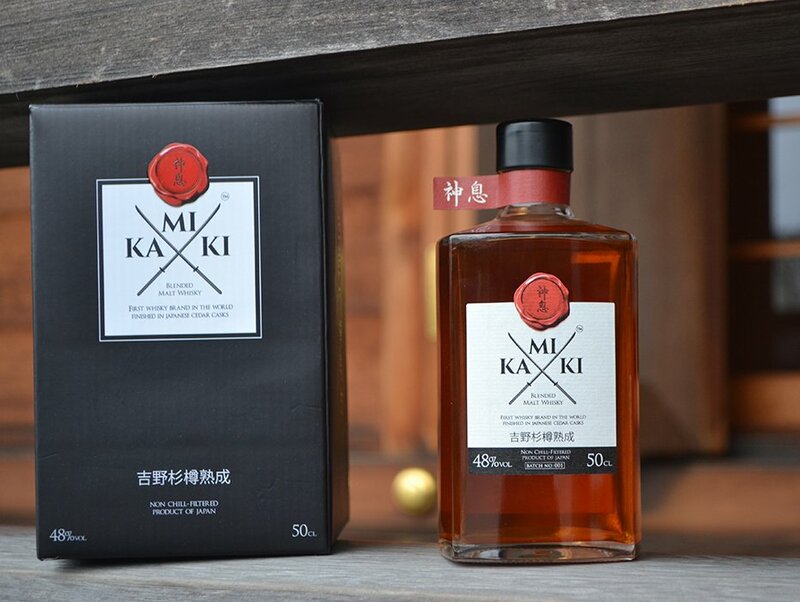 Prize consists of one bottle of Kamiki Blended Malt Whisky (50cl). There is no entry fee and no purchase is necessary to enter. Prize is non-transferable, non-negotiable and no cash alternatives will be offered. The competition will commence at 12pm (BST) Friday, May 18th and closes at 12pm (BST) on Sunday May 20th. The winner will be announced week commencing May 21, 2018. Winner will be notified via Twitter. If the winner cannot be contacted or does not claim the prize within 14 days of notification, we reserve the right to withdraw the prize from the winner and pick a replacement winner. Winner agrees to the use of his/her name in any publicity material, as well as their entry.